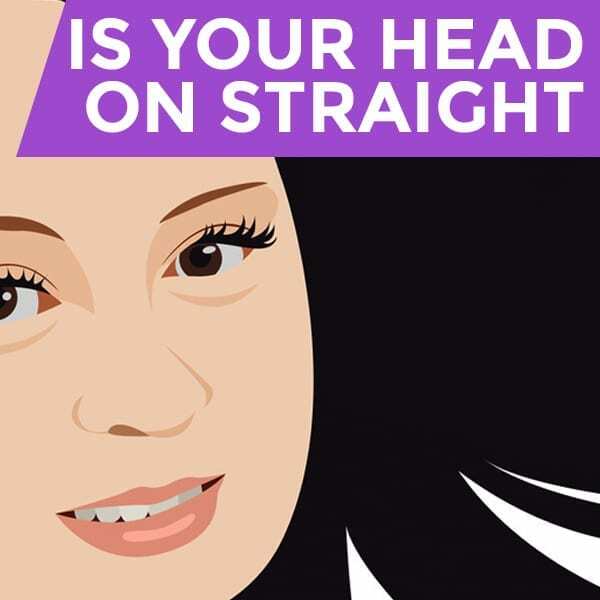 This is the very first episode of Is Your Head On Straight? with Dr. Elizabeth Hoefer. 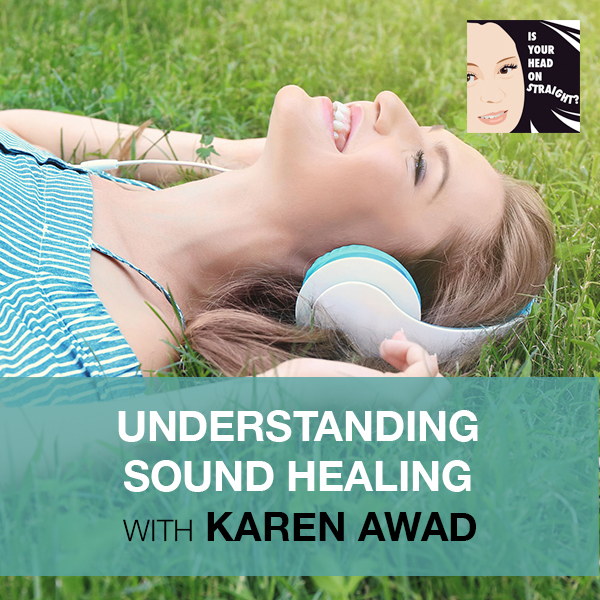 In this introductory episode, Dr. Liz gives you an overview of what this podcast is going to mainly be about: Blair Upper Cervical Chiropractic and the miracles that it can bring. But not just that, the concept of Is Your Head On Straight also applies to relationships, work, health, finances, and life in general. This is Dr. Elizabeth Hoefer. I go by Liz most of the time. I just wanted to introduce myself and give you a little background on the heart behind this podcast called Is Your Head On Straight. I think you’re going to enjoy the episodes that are going to come forth. I’m looking forward to exploring things with you. Is Your Head On Straight is obviously a lot about what I do, which is Blair Upper Cervical Chiropractic. In a lot of ways, there’s so much more to it than just that. 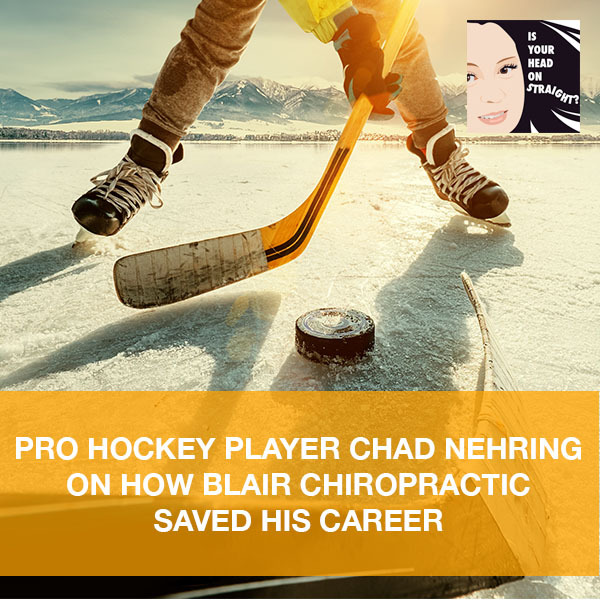 When I was thinking about the title of my podcast and the different topics that I wanted to talk about, I was thinking Blair Upper Cervical Chiropractic is a huge passion of mine but it’s not the only thing that I’m about. I am a wife, I am a mother, I’m a Christian, I’m a friend. Is Your Head On Straight has a lot of implications. Is your head on straight about the way that you go about your relationships? 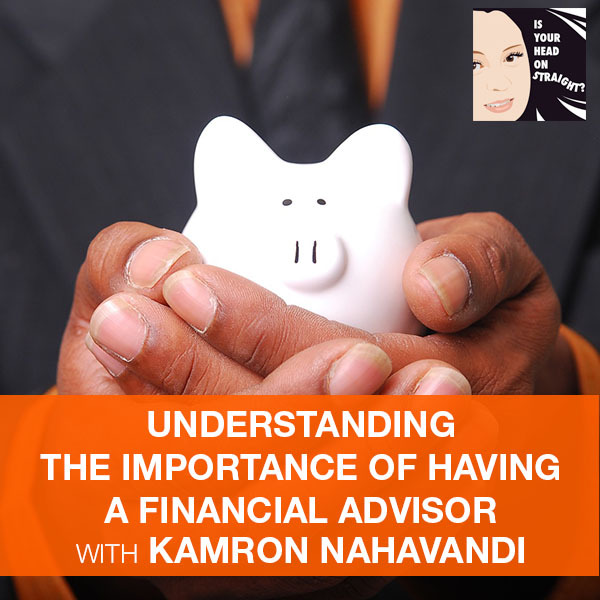 Is your head on straight about how you look at your finances? 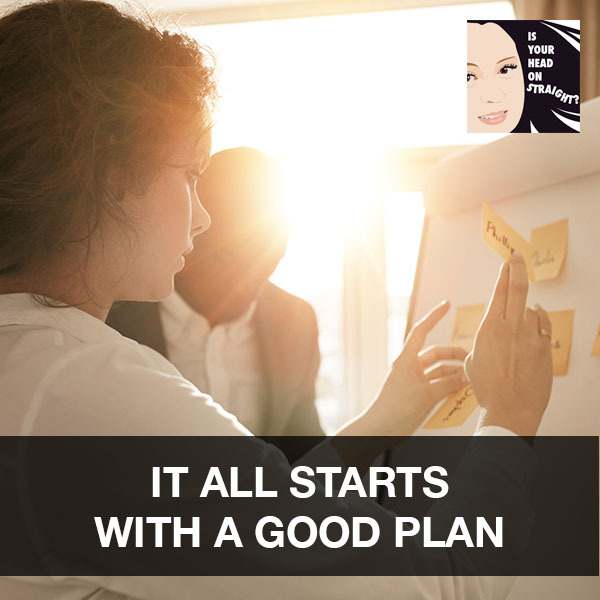 Is your head on straight about how you lead the people you’re in charge of, whether that’s yourself, your family, the people at your workplace? You’re going to hear a lot about chiropractic in my podcast because it’s what I do every day. I get to experience incredible miracles through Blair Upper Cervical Chiropractic. You’re going to hear my testimony about why I became a Blair Upper Cervical doctor on an episode. You’re going to hear me interview people, people that I’ve taken care of, people that I work with professionally. You’re also going to hear interviews with students that I respect and mentor. I just really think you’re going to enjoy the content of this podcast because it’s just real life every day stuff. I moved to California nine years ago because I knew that I was called to come to Orange County and make a difference. When I moved to California from Iowa in 2008, I moved here with my daughter and my fiancé with $2,000 of student loan money and zero promise that anything was going to work out. I got involved in my internship. Thankfully that turned into an associate-ship which has been this incredible career for the last nine years. It’s really exciting to know that I believed so much in the power behind what it is that I get to do every day that I moved across the country to a place where I knew zero people in Orange County and I stepped out on faith and I trusted that it was a calling on my life, that it was a mandate that I was given and it’s been incredible. It’s been hard and it’s been work but it’s been rewarding. There have been months where I just didn’t even know if I was going to be able to continue to push myself. There have been other times where I couldn’t believe the windfall of success that I was a part of. It’s been a blessing in my life to be able to be a part of this incredible community with the doctor that I work with, the staff that I get the pleasure of working with, patients that I have the honor of caring for. It’s truly a gift. I really want you to hear the passion, the heart, the drive that I have and I hope that you enjoy what you hear on Is Your Head On Straight. Thank you for tuning in and I look forward to inspiring you through every day life with the things that I get to be a part of. I hope that if you’re interested in learning about another topic or you want to hear more about the things that I do every day, that you would, write me, email me, call me, text me, whatever it is that you need to do to get a hold of me, Dr. Elizabeth Hoefer. I practice at Precision Chiropractic in Rancho Santa Margarita, California. I’m pretty easy to find on all social media platforms. I look forward to having you listen. I look forward to sharing my life and my heart with you. I cannot wait for this awesome podcast, Is Your Head On Straight?, to get out to the masses and let everybody know that there is so much power in being able to live authentically and connected and make sure that if your head isn’t on straight that it can’t get there. I guess the question I want to ask you, is your head on straight? Dr. Hoefer earned her Doctor of Chiropractic degree, Bachelor of Science, and Associate of Science in Chiropractic Technology at Palmer College of Chiropractic in Davenport, Iowa (the birthplace of Chiropractic). Dr. Hoefer is board certified by the California Board of Chiropractic Examiners, serves as an x-ray supervisor through the California Department of Health's Radiologic Health Branch, and holds certification with the National Board of Chiropractic Examiners. She is a Blair Chiropractic Society certified instructor and educates other chiropractors and students on the Blair technique. Dr. Hoefer currently serves on the board for the California Chiropractic Association Orange County District where she holds the office of Secretary. Dr. Hoefer was voted New Chiropractor of the Year 2013 by the California Chiropractic Association for the State of California She was also voted 2012 New Chiropractor of the Year for the Orange County District. While at Palmer College Dr. Hoefer was the recipient of the Beatrice K. Blair Scholarship, which recognizes students who exemplify excellence in the area of Blair Upper Cervical work. She was a member of the Dean's List and received numerous certificates of merit, including recognition of her superior knowledge of and ability in radiological procedures. With such extensive training in chiropractic, Dr. Hoefer offers patients a wealth of knowledge and a passion to serve. Having personally experienced the healing power of Blair Upper Cervical Chiropractic she is dedicated to the advancement of this work and committed to educating the public about the vast benefits it offers. Dr. Hoefer and her husband have three beautiful daughters. In her free time Dr. Hoefer enjoys being involved with her church and volunteering to advance the chiropractic message here in Orange County. "I am truly blessed to be able to serve you, your family and your friends with outstanding chiropractic care. If you have any questions, or if there is anything I can do to make your experience here at Precision Chiropractic better, please do not hesitate to call me."